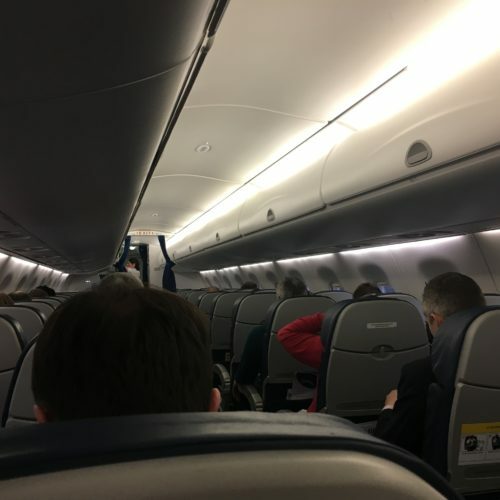 ✅ Trip Verified | The BA CityFlyer aircraft (Embraer E190) are smaller than the British Airways Airbus fleet which serve Heathrow and Gatwick, this is due to the short runway at London City Airport. 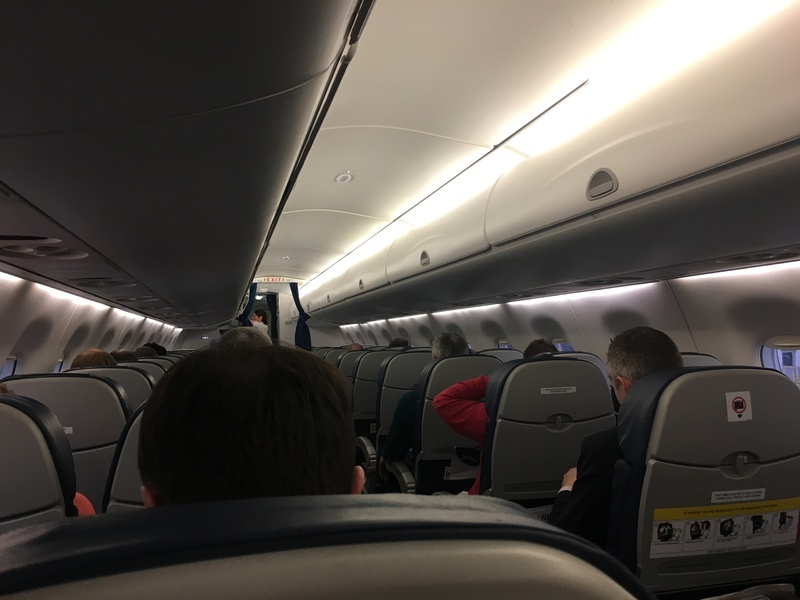 A smaller plane actually means more seat space per passenger. 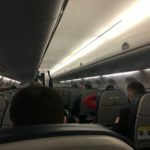 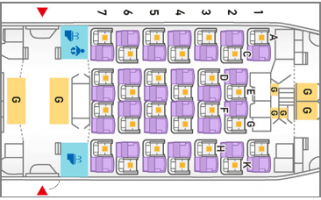 The seats are arranged 2x2 meaning no one is stuck in a middle seat, the seats are slightly wider than the Airbus fleet and legroom feels like it's at least 2 inches more than what you get on the Airbus.